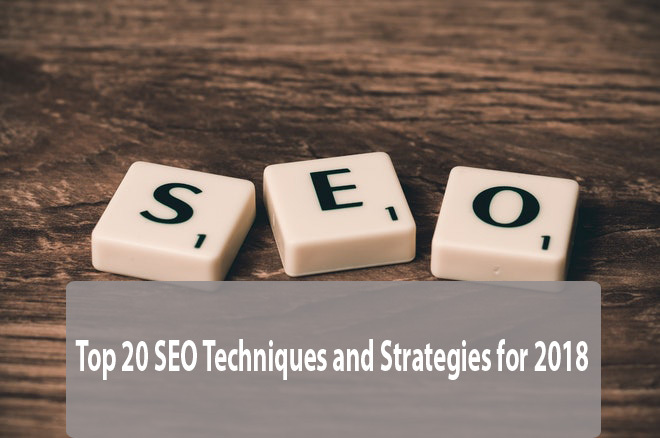 If you have developed an SEO plan for your site and are already using SERP tracker, you know that the performance of your website on search engines can give you anxieties. A lot of the times website owners and digital marketers maximally utilize available tools and plugins as an SEO strategy, but still get it wrong. 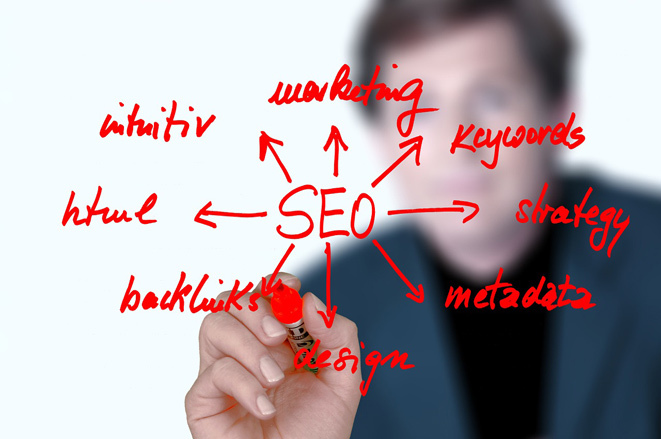 Google, among other search engines, has an increased concern for the audience more than the site owners so that the user experience of a website matters as regards ranking. When the page load time on your site is long, it requires a lot of bandwidth to wait until one can consume your content and meddles with the patience of users. This is very distasteful to the users, meaning that, even with amazingly developed content, most users will not wait to access what you have to share, which direly affects SEO. Exit-rates are the metrics of how your users leave your page. With long page load time, the exit rates are higher because the instantaneous nature of today’s audience is not tenacious enough to wait for your website to load. There are so many options for people to choose from as concerns content, which means that they do not have to access only what you have to share on your website. High exit-rates not only severely damage the traffic rate on your website, but also discourage second-time visits – most people will not go back to websites that take centuries to load! How often will you click on a link or post in a website that took too long to load? The problem with a slow loading website or page is that it demotivates a user and interrupts the curiosity they had to consume more content from your site. Devoid of the knowledge that your website takes a long time to load, a user might visit your site. If the value you provide them with is not enough for them to overlook the inconvenience of slow speed, the click-through rates on your links and content will hastily go lower. The technology was introduced to make work easier and goals faster to achieve. A slow page load is equated to slow internet, which is one of the most dreaded things in the world today. If you are lucky enough to keep your audience through the entire page load time, you will not escape the damage of decreased audience engagement. This means that even though your traffic might not record a remarkable decrease, your engagement levels will go down so that you have little or no feedback to work with. The danger of this is that you may not have a measurement for the effectiveness of your messages because of the lack of responsiveness from them. The easiest way to promote your content online is to get your audience to act as your advocates. If people are not sharing your content as much, then it means there is a problem. Assuming that the content you are making is very amusing to people, sharing it is the first thought on their mind. However, a long page load time is an experience they would hate to share with other people, which means lower content sharing for you. Remember, the content you are creating is meant to reach as many people as possible if at all your brand will be impactful and visible online. Give your audience and excitement to share your content by increasing your page load speed. Even though the effects of page load time may not be immediate or significantly notable on the performance of your website, it is bound to happen, especially if the content you share is not substantial enough to beat what your competitors are sharing. Since it is very possible to optimize your website allowing for shorter page load times, why not do it and save yourself the negative aftermaths it is likely to cause to the rise and fall of your conversion rate?